Joining the electric car campaign on Monday in San Francisco. 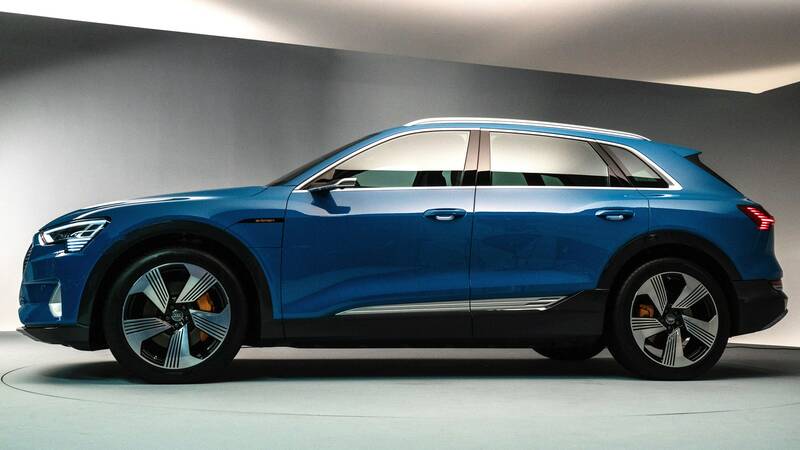 Audi has finally unveiled its all electric ‘E-tron’ SUV, a car that is slated as one of the most anticipated luxury EVs to hit the market in the next few years. It will be able to compete with the likes of Tesla X and mercedes latest EQC with its distinctive high-tech feature. 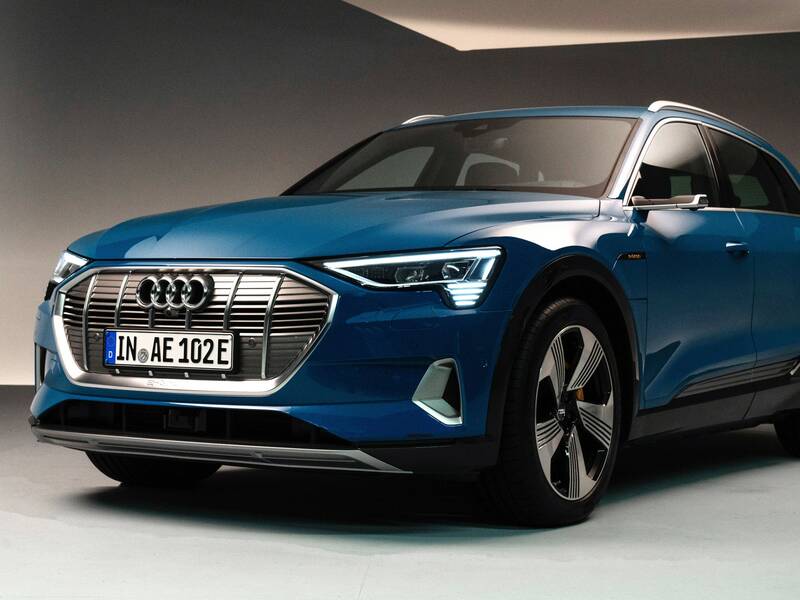 After many specs from the auto brand, Audi laid out many of the E-tron’s most notable specs in the run-up to the event (which was led by “temporary CEO” Abraham Schot). And on Monday 17th of September, the company’s executives reaffirmed those specs, while also sharing more details about the E-tron experience. The e-tron is expected to be available sometimes in the mid of 2019, with a starting price of $74,800. 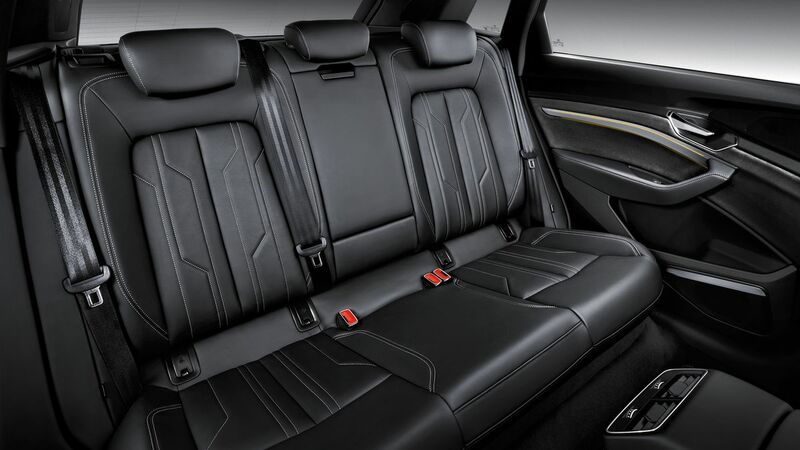 The standard e-tron features air suspension, 20-inch wheels, LED lighting, seats with built-in heating and cooling, panoramic sunroof, inductive wireless smartphone charging, and more. The E-tron can be optioned up to $81,800, which includes Audi’s driver assistance package, massage seats, a heads-up display, and power door closers, among other hi-tech features. Audi says it will sell 999 “first edition” versions for $86,700 that features bigger 21-inch wheels, a special gray paint scheme, bright orange brake calipers, black leather interior, and a night vision camera in the dash. The SUV will simply exceed 400km (248 miles) on a single charge based on Europe’s new WLTP standard for estimating EV range. This is one of few specs that Audi kept as secrete during the unveiling of which the the most glaring omission was a range estimate. The E-tron might not beat the Model X, or the I-Pace, or even the forthcoming Mercedes-Benz EQC, in a drag race. And its ultimate range — a huge factor in what is still the early days of EVs — is yet to be determined. But Audi appears to have ticked just about every other box on the E-tron, to the point that many people might make it most of the way through the pitch at the dealership before they even learn that it’s all-electric.